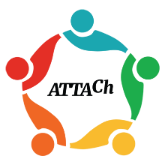 70% of organizational change efforts fail primarily due to the people side. 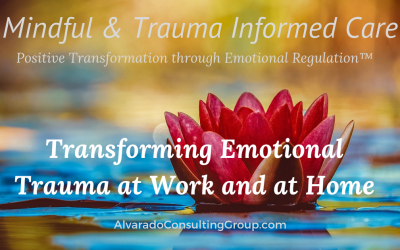 Emotionally Intelligent and Trauma Informed Organizations create environments conducive to high employee satisfaction and low attrition contributing to solid outcomes; in every industry. 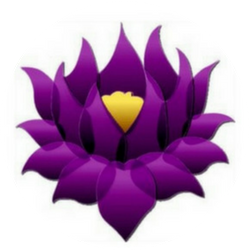 Intentionally, Purposefully and Consciously creating non violent, emotionally safe, and energized organizations, institutions, schools, communities and families. 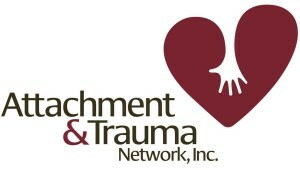 Trauma Informed Care and Secondary Traumatic Stress recovery for the healing of wounded individuals and the responders who serve them. 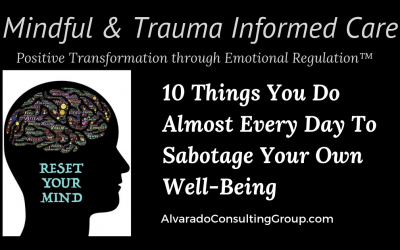 Developing Emotional Intelligence and Emotional Regulatory Healing as foundations for the success of your organization. Executive coaching is beneficial for leadership to improve skills, inspire higher productivity and achievement in their employees. When you find YOUR passion, not the passion of your parents, boss, partner or professor; but YOUR passion, you will never feel like you are working again. Whether it is at home raising children, serving others, or in an office on the 20th floor, or in a shelter, on the streets or in the sky.When you discover your purpose, your reason, your ache, you will begin to create, design and fulfill the very reason you were born. And, you won’t hide it, lie about it or cover it up fearing what others will think and say about you.This is YOUR destiny. I have been following Juli Alvarado for over a decade now. 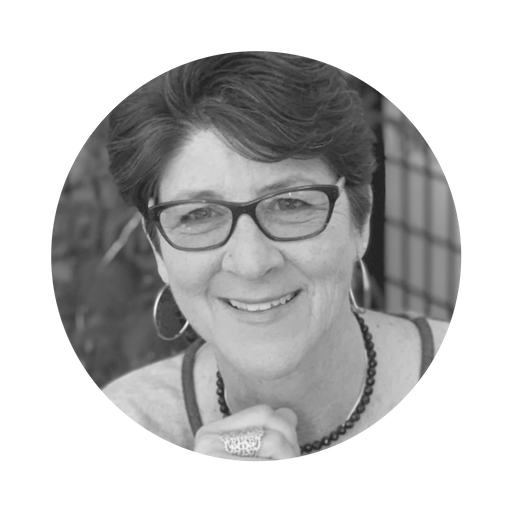 She embodies everything that I believe about trauma and stress and how it expresses itself through behavior. I want all of my foster parents to be able to speak the language of Juli Alvarado- kindness, self awareness, and an understanding about the intersection of mind, body and spirit. 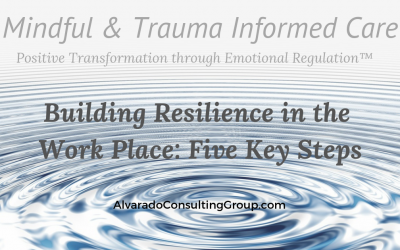 The Alvarado Consulting and Treatment Group is an international network of change makers committed to Trauma Informed and Mindful care for wounded people everywhere. 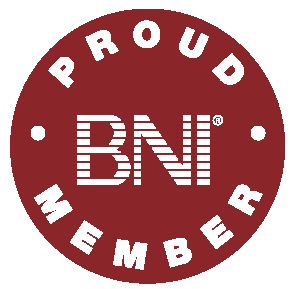 We'll also keep you informed of Juli's recent articles, promotions and special events.